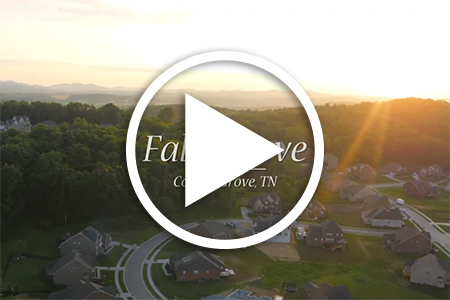 Welcome to Falls Grove, Williamson County's newest community located in College Grove with easy access to Franklin, Cool Springs, Murfreesboro and the city of Nashville. 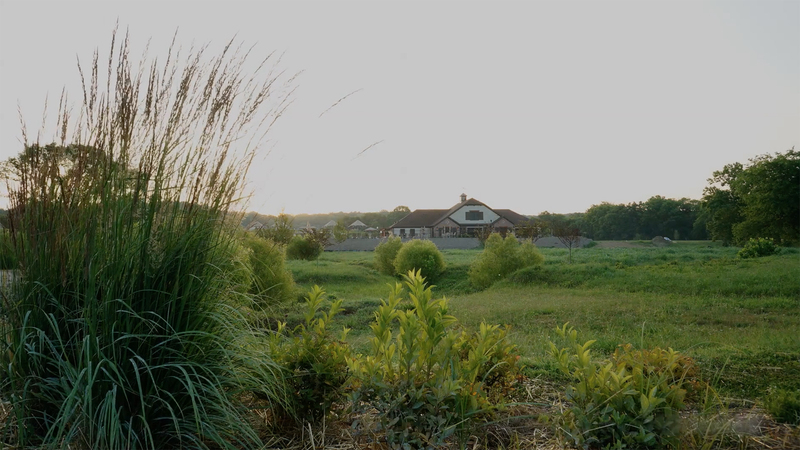 Select from Luxurious Single Family Homes offered by The Jones Company and Ryan Homes in a relaxed environment defined by beauty and surrounded by nature. All just a stone's throw from Page Middle School and Page High School!